Youtube fans gathered to the World Trade Center on May 11 to catch their favorite Youtube Content Creators on Youtube Fanfest held in Manila. 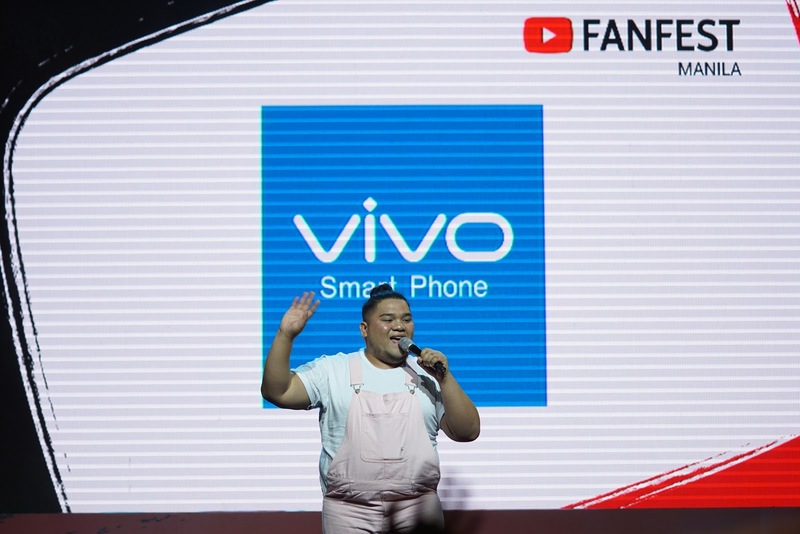 The event was filled with excitement and laughter from fans and creators and it was made extra special when Vivo tapped the online video creators like Rozel Basilio, Luigi Pacheco, Jomie Hospital, Arah Virtucio, and Lloyd Cadena during the pre-main show. A live skit directed by Lloyd Cadena and starred by Rozel, Luigi, Jomie, and Arah was one of the highlights of the event. Then it was followed by the creators who shared their thoughts about the newest flagship of Vivo- Vivo V9 and its 24-megapizel AI selfie camera and its 16MP+5MP dual rear camera. 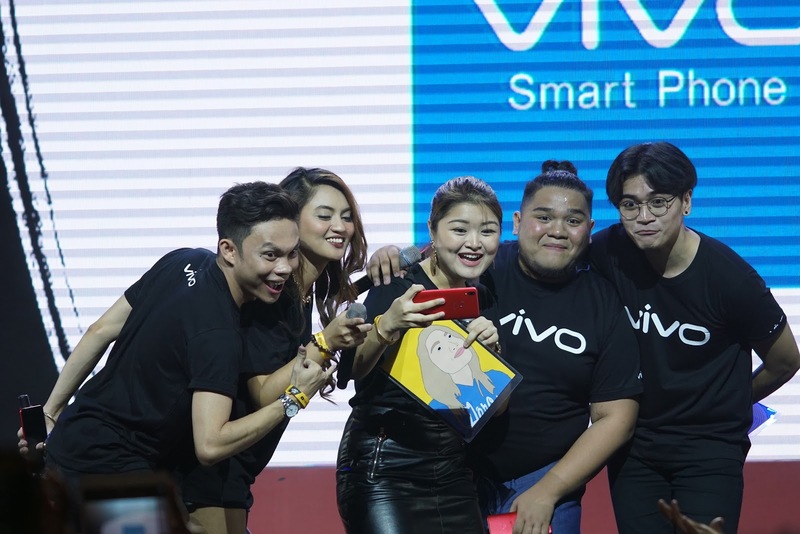 The last branded segment before the show featured the classic game Pinoy Henyo played by the content creators and the winners of the Vivo online contest and the segment was ended with a selfie with the crowd using the Vivo V9. Lloyd Cadena, one of the biggest YouTube stars dropped by the Vivo booth after the pre-main program segments to meet his fans who is also known as 'Cadenators'. Of course, other video creators visited the booth as well. The booth was filled with different entertainment including a Game Station, Studio Recording Station and an Open mic Stage. No doubt that the Vivo booth was a hit during the fan fest amongst young and up-coming online creators.